Designed to be used as feet, stops and spacers. 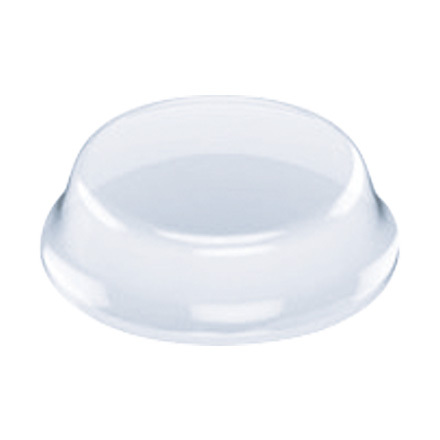 3M™ Bumpon™ Dome - For small kitchen appliances, keyboards and phones. 3M™ Bumpon™ Flat Top - Use for spacers on cabinets, circuit boards and appliances. 3M™ Bumpon™ Square - for electronics and larger appliances.